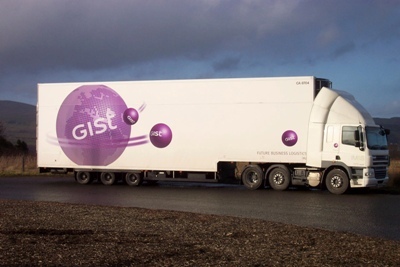 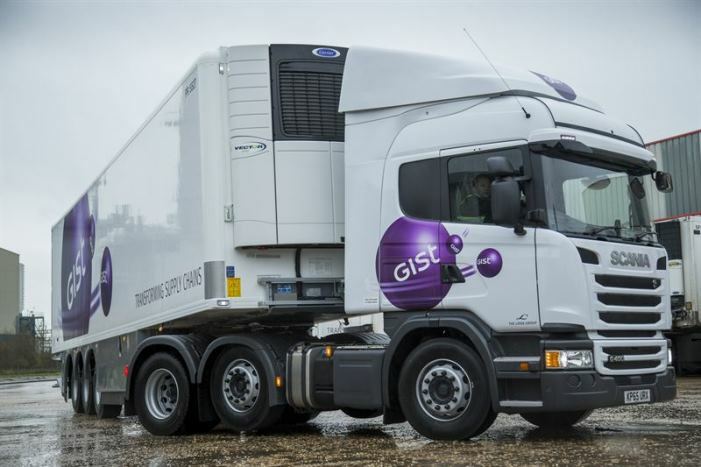 Gist has expanded its contract with Young’s Seafood with additional volumes out of its sites in Grimsby and Fraserburgh. 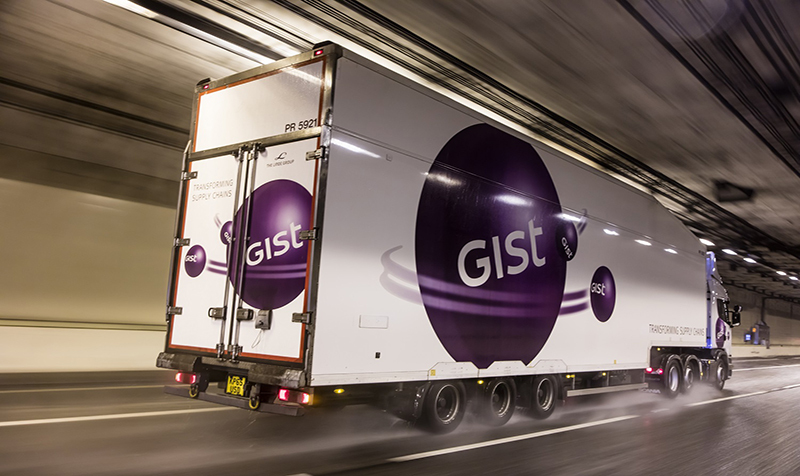 Unite members at Gist have been advised to accept a proposed increase in paid holiday after the two parties reached an agreement, avoiding a strike which was scheduled for 30 August. 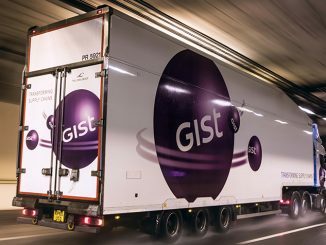 A major investment strategy at Gist helped off-set the negative pull of a “challenging” UK food market last year and boost sales by 9% last year.